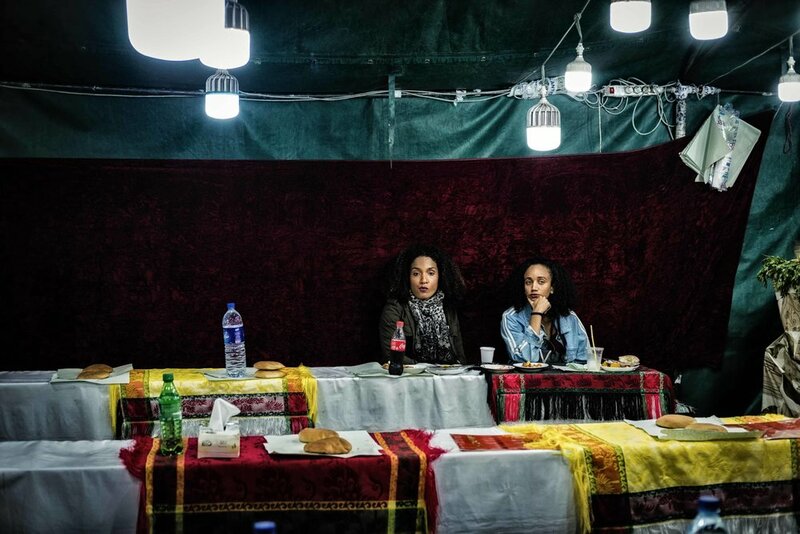 Marrakesh has, over the years, gathered substantial negative feedback from tourists on being a place where it is difficult to relax, and where its locals relentlessly prey on visitors to make a buck. My memories of Marrakesh centres on a less seen side of Marrakesh. In many ways, it is a product of its circumstances, and at its heart, it is in essence a city where its residents live and are trying their best to adapt to the changing landscapes. Walking within the walls of its Medina, I was enamoured by its history, majesty and personality. The rich, vibrant colours, its fiery rhythm and lively characters gives the city its heartbeat. In this series, I wanted to portray Marrakesh as it is – without its mask that it has worn to preserve and protect itself against outside influences. 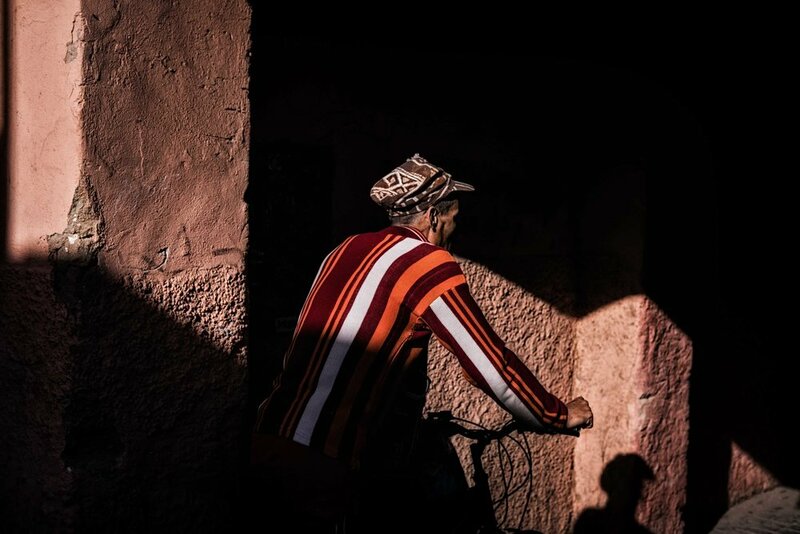 When it comes to photography, the locals can be reluctant and sensitive, but they keep their hearts open and their warmth inside gives Marrakesh its distinctive identity. No matter the kind of transformation it goes through, for its people, it is home, and always will be.